While most consumers expect technological innovations to change common-use home and office products, many don’t realize how much the mattress industry, in particular, has changed through the advent of new latex manufacturing processes. New technologies and manufacturing methods have refined not only the way we sleep, but the safety, comfort, and eco-friendliness of today’s mattresses. Read on to learn about the best new mattresses available today and where you can find them. Latex isn’t itself a new material, in fact, it’s been used in mattress manufacturing for some time now. What is new, is that this once hardly-accessible luxury material for mattresses has come to the market for everyday consumers thanks to advancements in manufacturing processes and supply-chain efficiency. Affordable outlets and retailers like Orange County mattress supplier Slumber and Serenity have made it possible for the average consumer to sleep like a King on new latex mattresses. If you’re in the market for a new latex mattress, then you should be aware of the latest innovations available to consumers. There are several forms of latex used in mattresses today, including natural and synthetic latex. The Talalay method is a new way of developing latex mattresses that use vacuum chambers and flash freezing to ensure a consistent texture, shape, and long-lasting comfort for sleepers. Getting a Talalay latex mattress is one way to ensure you’ll sleep more comfortably, as Talalay can be produced in a varying amount of firmness levels to match your exact preferences. Talalay mattresses combine layers of latex to provide a firmer, denser support structure with a softer, more airy-feeling topping that molds to your body while maintaining the support you need to feel refreshed upon waking. Many consumers worry about the increasing number of chemicals and synthetic components being introduced into everyday items today. 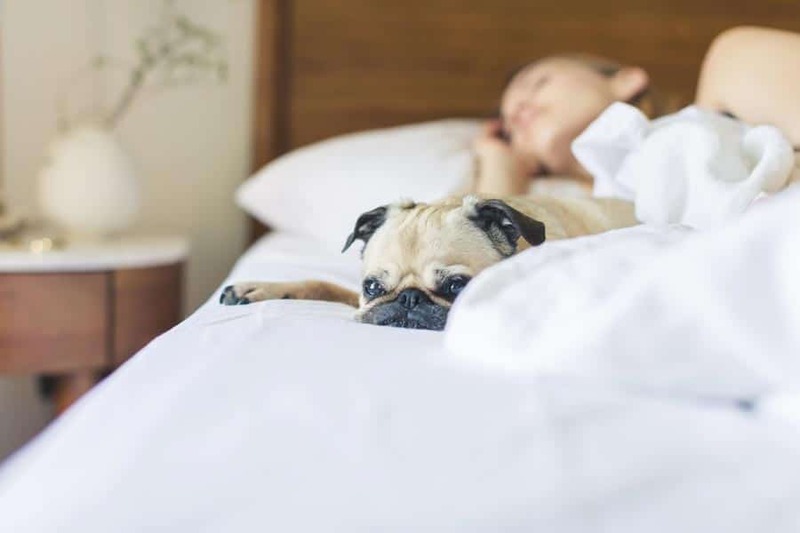 If you’re prone to allergies, concerned about the impact of manufactured items on the environment, or simply prefer to use all-natural products, then a natural latex mattress might be right for you. Phrases like “all natural” and “green” have sometimes been conflated with extra effort or obstacles. This is not the case with green, natural latex mattresses. You can even buy a California King latex mattress today without sacrificing comfort or going out of your way. This natural, strong and giving material can be developed to match any sleep preference, providing options for side-sleepers, back-sleepers, and those who change sleep postures throughout the night. Latex is also less prone to allergens and contaminants than some of the traditional materials of which mattresses are made. Trying a new latex or natural latex mattress might just change the way you sleep for decades to come. Some latex mattresses are made with light-weight materials, lending themselves well to shipping, while others are more dense and firm, with stronger support. If you’re near the Orange Country, CA area then you certainly try a variety new latex mattresses at Slumber and Serenity to see which new model will work best for you.